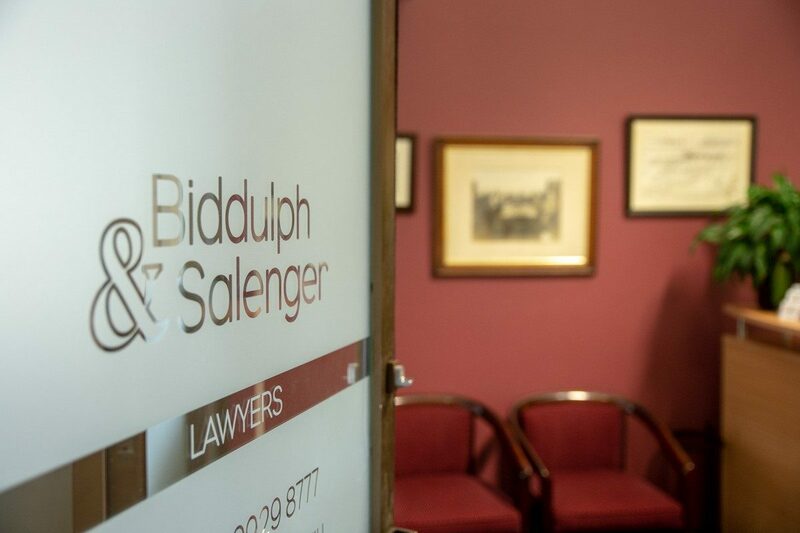 Why choose Biddulph & Salenger Lawyers? We are an experienced and committed team of professionals based in Sydney, north of the harbour. We are here to help you to achieve positive outcomes in your legal matters.Follow the links below to explore our expertise in matters of law that you may need through different stages of life.